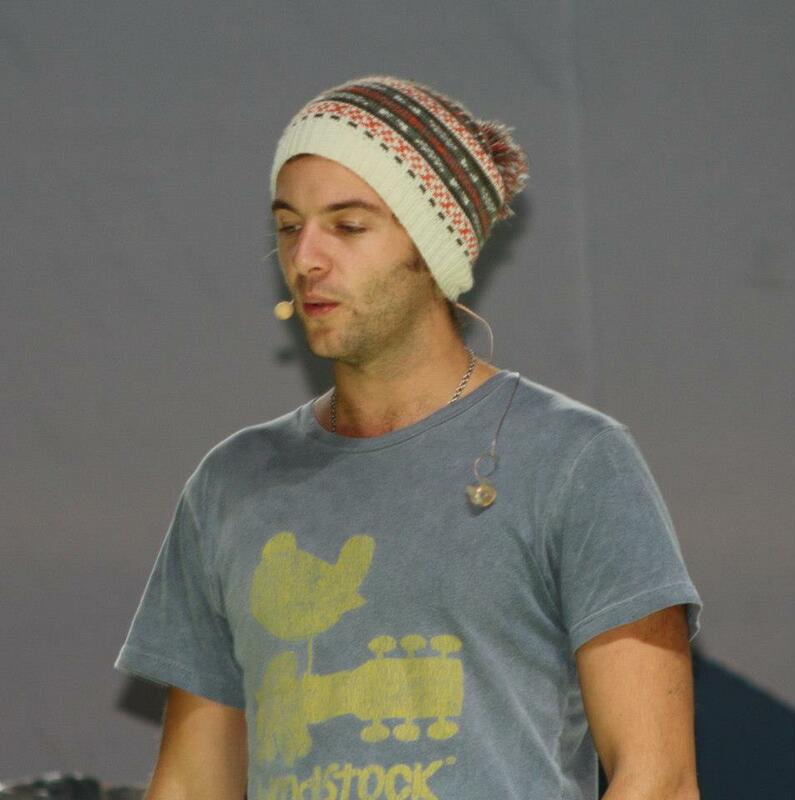 Keith (CT Soundcheck Parties). . HD Wallpaper and background images in the keith harkin club tagged: keith harkin celtic thunder keith. This keith harkin photo might contain jersey and camiseta.